The massive online marketplace has informed buyers in the country that they won’t accept smartphone returns. Amazon India has now released a statement to shoppers in India to let them know that if they buy mobile phones over the online marketplace and that is not an order fulfilled by the company, itself, then the devices are not returnable. Feature and smartphones purchased in orders fulfilled by Amazon, itself, will still be covered by the return policy. When orders are not filled by Amazon, buyers will only be able to have the product replaced in the case that it arrived in defective or damaged condition during transit. That said, the “no longer needed” option will not be available on those purchases any longer. The option for replacement of the product will be available to buyers for a span of 10 days after it was delivered. The new regulation regarding the withdrawal of the return of mobile phones became effective on February 7. It was becoming quite well known that the return policy was being abused in India when it came to mobile devices. This was becoming a regular issue from which both Amazon India and the website’s massive seller community, were suffering. It was reaching the point that it was commonplace for buyers to purchase the latest mobile technology, use it for a few days and then return it. The returns were being made regardless of the fact that there was nothing wrong with the device. This was causing Amazon India to have to take on the cost of the additional shipping of the perfectly functional smartphones. At the same time, the sellers of the mobile devices were finding themselves having to return the purchase price and deal with the returned merchandise. The situation for sellers through Amazon India is not the same as that in the United States. In the U.S., a restocking fee is sometimes charged to the buyer when an item is returned for reasons other than damage or defectiveness. Without these additional levels of deterrent, the system was being abused, particularly in the case of the purchase of mobile phones. Amazon is expected to make a major announcement this week, and some believe that the company will unveil its own smartphone. Amazon’s mobile device has existed as a rumor for some time, but the company had confirmed that it was, indeed, developing a smartphone back in 2012. Given Amazon’s strong following, the device could become a major competitor for other smartphones currently on the market. 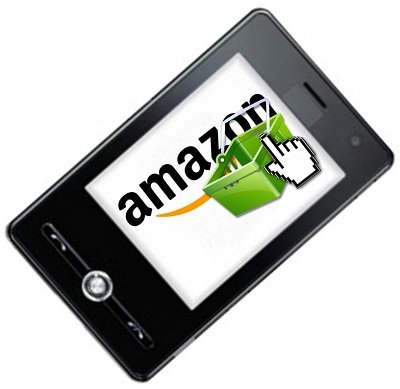 The device could also further solidify Amazon’s powerful stance in the mobile commerce market. Relatively little information is known for sure about the forthcoming Amazon device, but it is expected to have the ability to display 3D images. It is expected have motion detection cameras and facial recognition technology as well. The smartphone is likely to boast of major e-commerce features that support mobile payments, with the Amazon application serving as the device’s default mobile shopping platform. 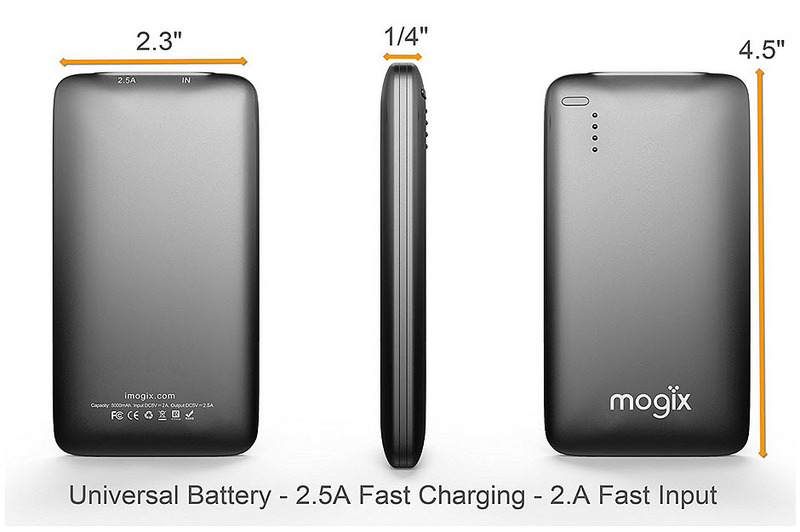 The Amazon device could disrupt the current mobile market, which is primarily dominated by both Apple and Google. The iOS and Android platforms account for the vast majority of the market currently and the competition between the two companies has not produced much innovation in recent years. Amazon may be relatively new to the mobile market, but the company has already succeeded in disrupting some of the competition and trends that had existed in mobile commerce. 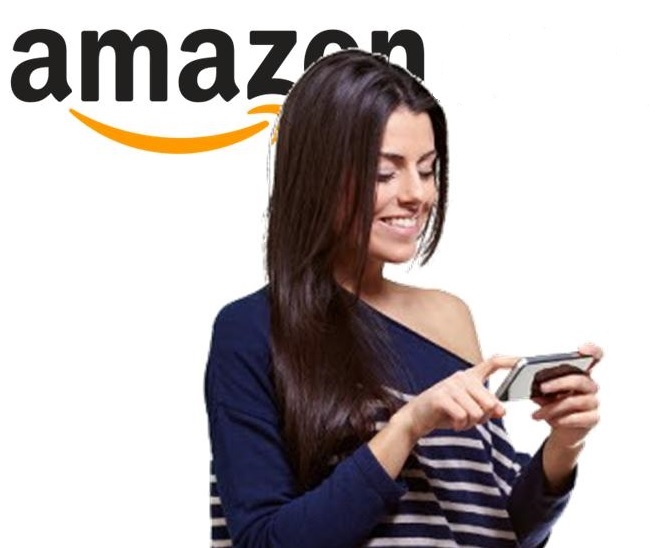 Amazon has established itself as a powerful name in mobile shopping and this position may be further strengthened by its new device. Amazon will, of course, face strong competition from both Google and Apple. Both of these companies have a strong following that is quite devout. As such, it could be difficult for Amazon to sway consumers away from the companies behind their favorite mobile operating systems. Given the fact that new smartphones can also be quite expensive, consumers may opt to wait for a year or more before considering purchasing Amazon’s device.